Last week, the girls and I headed over to our local Pizza Express restaurant to try out their delicious new spring menu (and to indulge in some of our favourite classic dishes too). 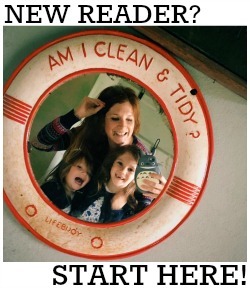 You can read our review here. 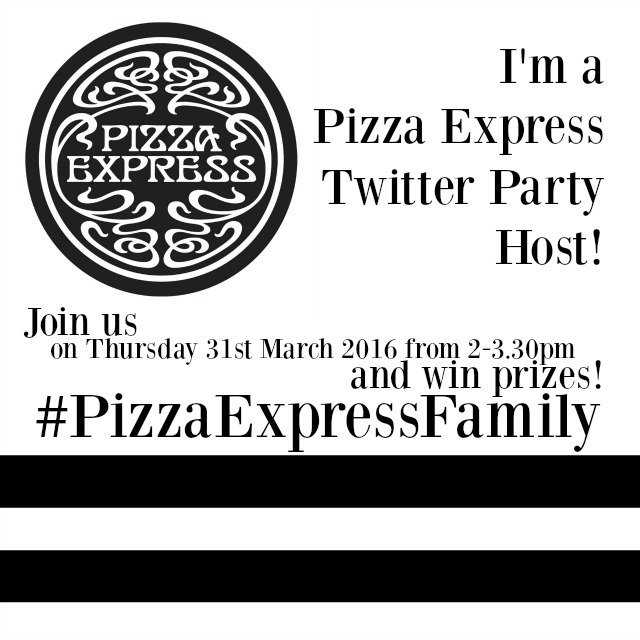 Today we all hosted a Twitter Party on behalf of Pizza Express and for an hour and a half we talked about dining out as a family; what we like about it, what we don't, what restaurants do right when it comes to keeping the younger members of our family happy and, of course, the new Pizza Express menu was the main point of discussion throughout! We also gave away four £25 gift cards - and now have one final voucher to giveaway, this time for £75!